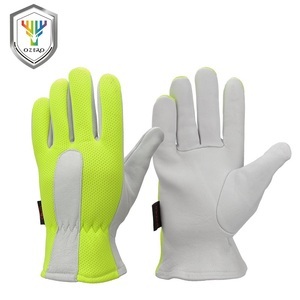 8 YRS Shanghai Hygloves Co., Ltd.
, founded in 2002, has grown into a global supplier with increased demands for innovative and high-quality gloves. 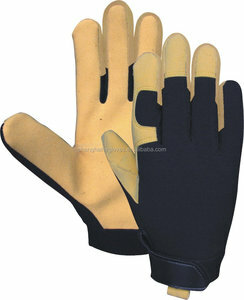 In addition to our existed brands Hysafety and Hygloves, we also supply for worldwide key OEM glove market. is located in Huai'an, Jiangsu Province, covering 40,000 m 2 in total and accommodating 1,500 to 2,000 workers when in full capacity. 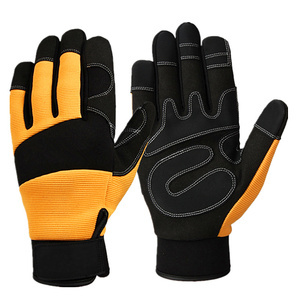 Is a Professional Working Gloves Manufacture,That Is Estanlished at 2006.Now,Our Company Has Four The Rubber Gloves Production Lines,Four Latex And Nitrile Gloves Production Lines And More than One Hunred Knitted Gloves Machines,More Than One Hundreds Members,Main Production Are:Rubber Plam Coated Prevent Gloves,Latex Coated Gloves,Nitrial Coated Gloves and Knitted Gloves. For Many Years,We Uphold The Hingh Quality And Good Services,In Order To Win The Domestic And The Foreign Cusmers. We Mainly Exported To Japan,Europe,America,The Middle East,Southesat Asia And The Other Countries or Areas. 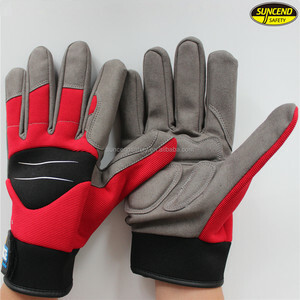 1 YRS Shanghai MOVAN Industrial Co., Ltd.
4 YRS Nantong Newsail Safety Products Co., Ltd.
3 YRS Nano-Metre Industrial Ltd.
PVC dotted cotton gloves C. Latex coated working gloves D. Leather working gloves/Leather welding glove F.
If you are very urgent to get the price, please call us or tell us in your email so that we Will regard your inquiry priority. 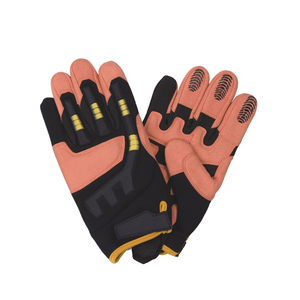 Just tell us your ideas and we will help to Carry out your ideas into perfect working gloves. 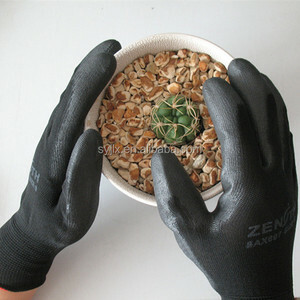 What about the lead time for mass production9 It depends on the order quantity and the season you place the order. 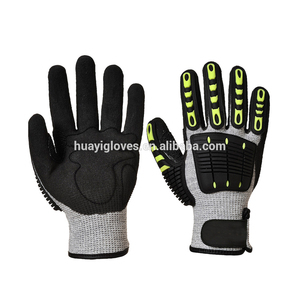 Alibaba.com offers 1,779 light duty mechanism products. About 7% of these are safety gloves, 2% are seals, and 1% are lift tables. A wide variety of light duty mechanism options are available to you, such as broaching, drilling, and cabinet. You can also choose from iron, plastic, and metal. As well as from beverage, chemical, and food. And whether light duty mechanism is electric, or hydraulic. There are 1,779 light duty mechanism suppliers, mainly located in Asia. The top supplying country is China (Mainland), which supply 100% of light duty mechanism respectively. Light duty mechanism products are most popular in Southeast Asia, Africa, and Domestic Market. 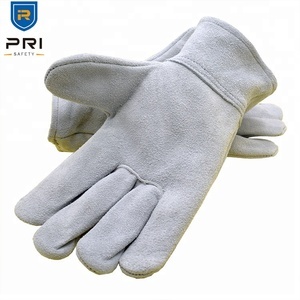 You can ensure product safety by selecting from certified suppliers, including 499 with ISO9001, 257 with Other, and 72 with ISO14001 certification.